For use in residential, child care centre and business situations. 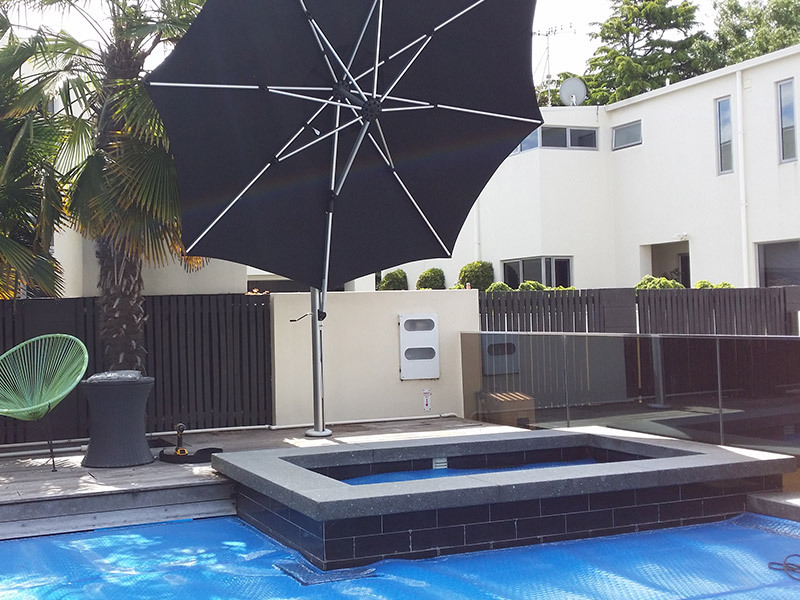 We supply a range of quality commercial grade umbrellas that are built to last. 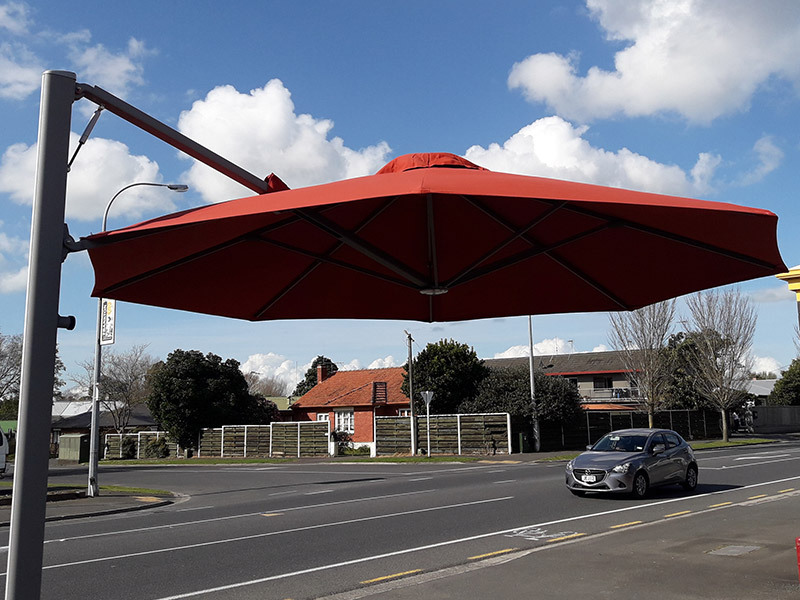 The range include standard table, wall mounted and various cantilevered umbrellas, each of which are suitable for providing shade in a variety of situations. The frames are constructed from commercial grade aluminium with durable stainless steel components and fastenings. 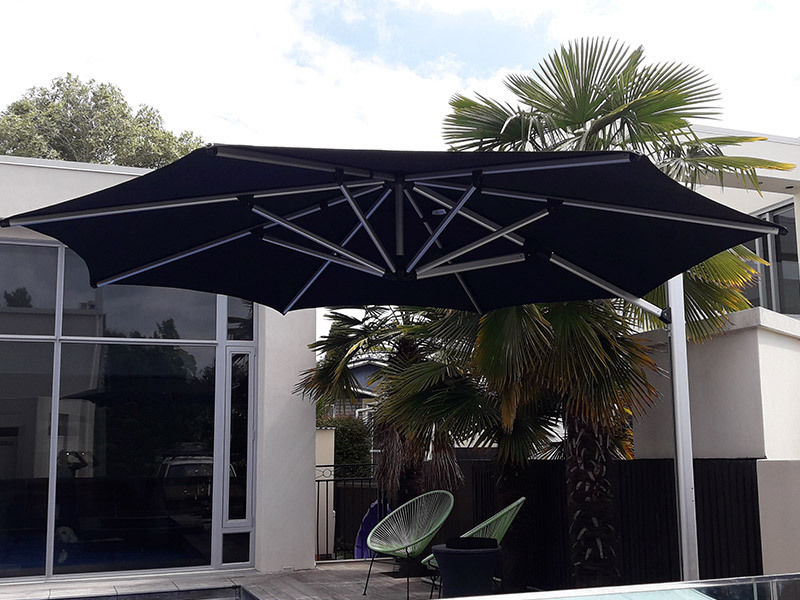 The canopy is premium solution dyed canvas fabric which comes in a range of colour options to suit your decor. Full specifications and options are outlined on the information sheets for each model.